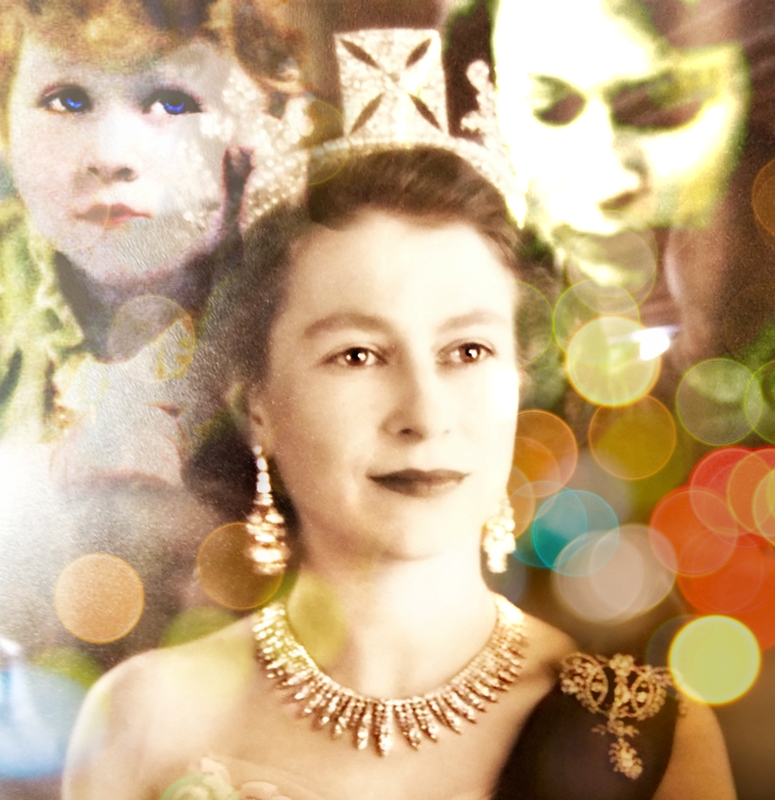 Queen Elizabeth art by Mary Clanahan. Created with computer software using copyright-free image overlays. The Queen is in the news lately and I am not immune to her charm. I admire her stamina, such a lifetime of expectation. Visit the National Portrait Gallery to see images of Queen Elizabeth and learn more about her life. Check out a good article from The Wall Street Journal who spent time with the Queen recently. You might skip ahead to The Wall Street Journal’s Queen Elizabeth II: Her Life In Pictures for a great display of the daily life of a queen. 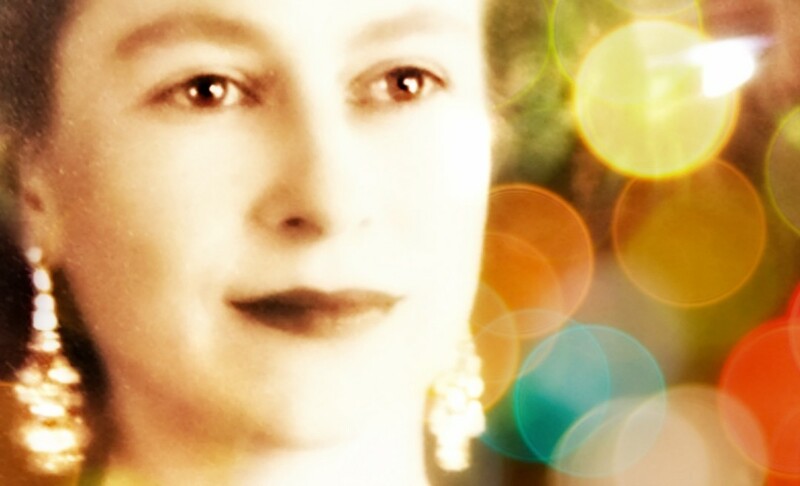 For wonderful portrait art of Queen Elizabeth, visit BBC’s Your Paintings. Thank you for stopping by. See more art by Mary.